Finally, Hollywood has done it right. This is the best film version of a superhero that I've seen in quite a while. 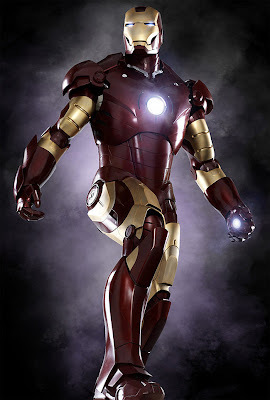 Robert Downey Jr is the PERFECT Tony Stark (Stark's character has plenty of demons...Downey didn't have to reach far). If you like seeing stuff get blown to pieces, go see this movie!